Charge for additional parts/services if needed. 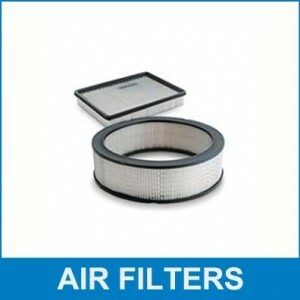 Offer Disclaimer:Further diagnostic may be needed at additional cost. Must present coupon at time of write-up; not valid on prior transactions; Turning or replacing rotors, all other services, and tax extra. 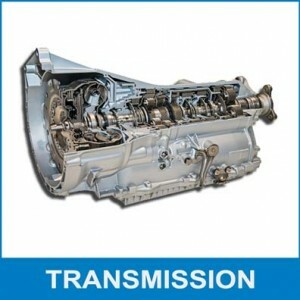 Excludes Corvette and other select vehicles. Retail customers only. See dealer for eligible vehicles and details. 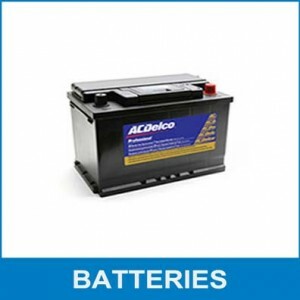 Excludes hybrid and electric batteries and other select vehicles. Must present coupon at time of write-up; §Tax extra. Excludes AGM batteries and select vehicles. 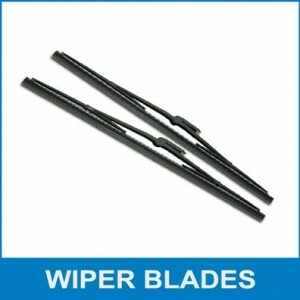 †Excludes Chevrolet Uplander and Buick Terraza (2007-09) and other select vehicles. To the original retail purchaser. Parts only; installation extra. 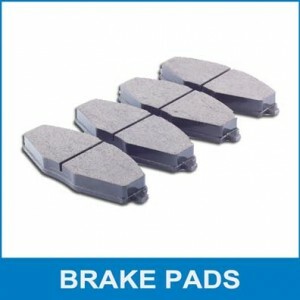 See your service advisor for offer details. 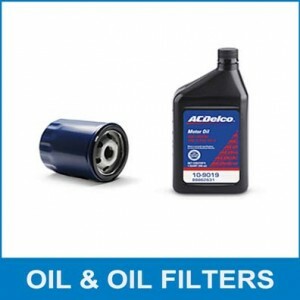 Staying up on auto repairs and service is an important task for keeping your vehicle in prime condition. 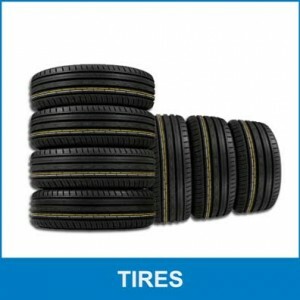 Routine maintenance by factory-trained technicians is the key to keeping your wheels turning. 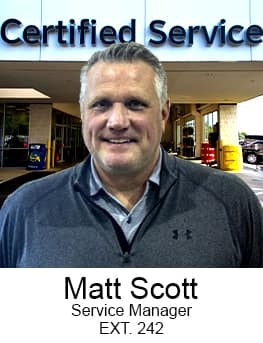 Dave Arbogast Buick GMC Service technicians are continuously up-to-date with the latest service bulletins, recalls, parts changes, and service procedures. 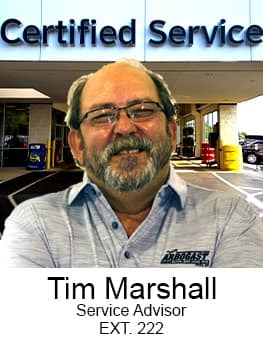 If your vehicle needs scheduled maintenance, you want someone that knows and understands your vehicle, along with someone you can trust. 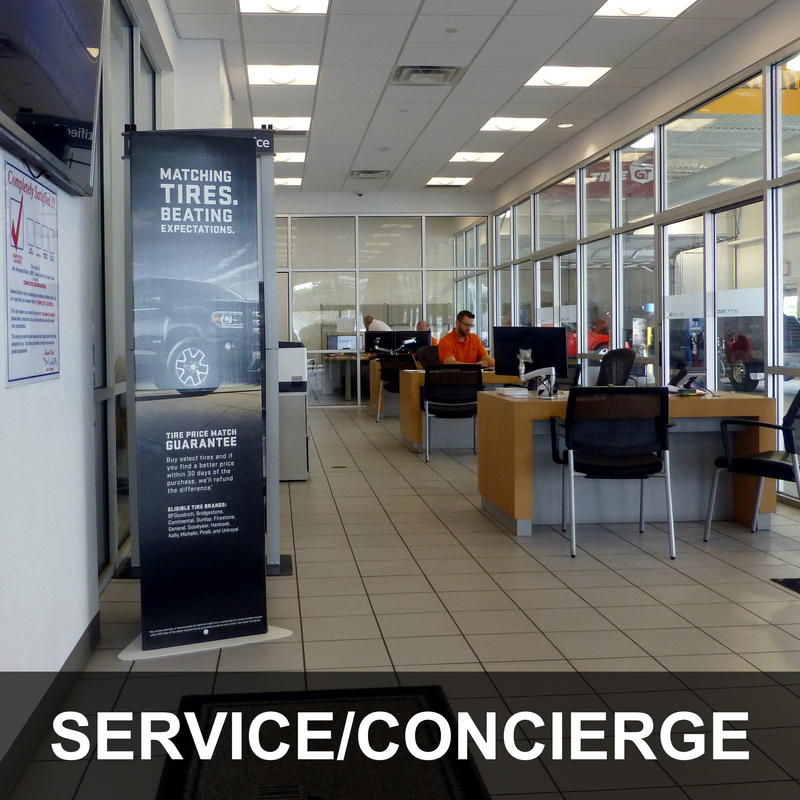 At Dave Arbogast, we offer some of the most comprehensive, effective car service and repair near you, in the Troy and Dayton areas. 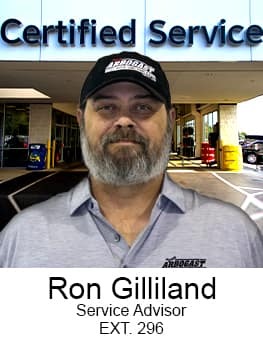 Arbogast auto service performs basic vehicle maintenance like oil changes, tire rotations, brake jobs, tires and battery replacements, as well as difficult repairs, and we do it well, ensuring safety and convenience for our Troy and Dayton clientele. 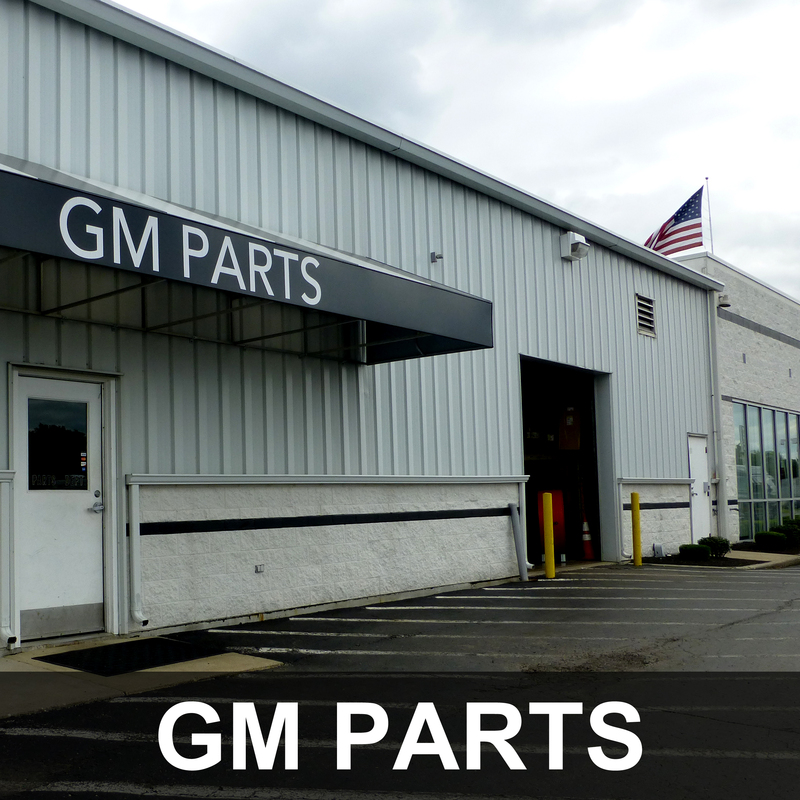 In addition, our parts department, Dave Arbogast Parts & Accessories, has the gamut of quality OEM parts, making it easy to find a replacement, regardless of whether or not your vehicle is still being manufactured. 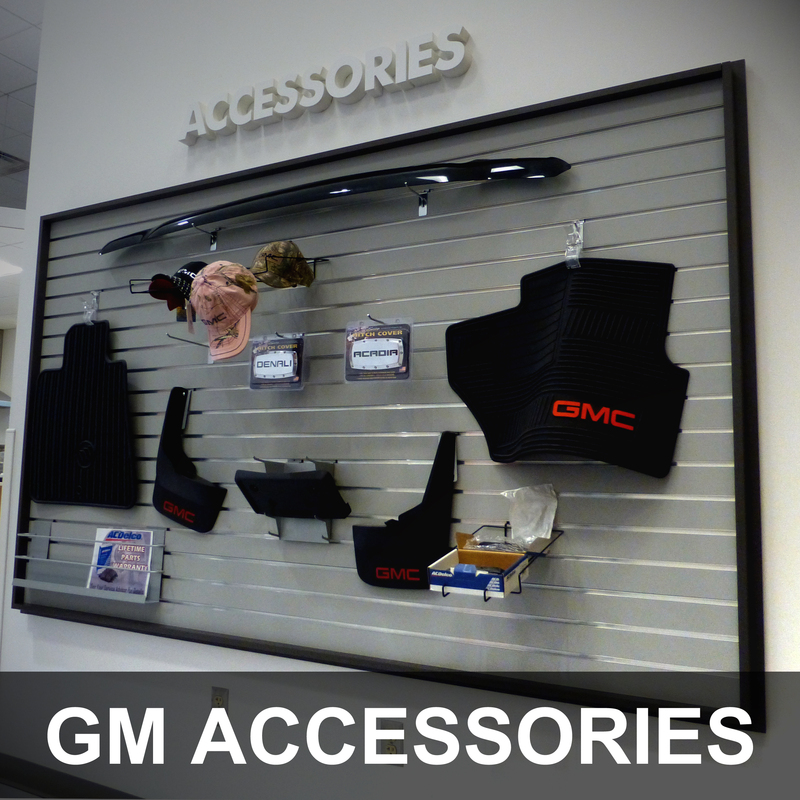 Whether you are looking to add accessories to your new Buick or GMC, or need Genuine GM Parts, contact our Parts Department. 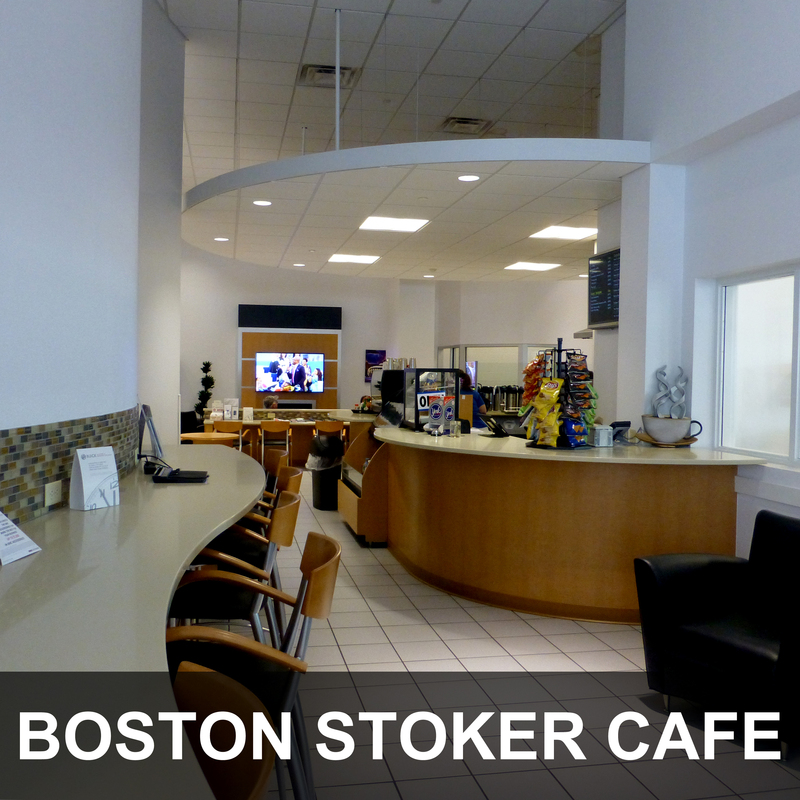 While visiting Dave Arbogast Buick GMC, we invite our Troy and Dayton neighbors to experience our customer lounge, featuring the Boston Stoker Café. The café features many delightful menu choices including: Flavored Coffee Drinks, Espresso, Smoothies, Bagels, Muffins, Panini’s, Wraps, Salads, and a selection of Snacks. 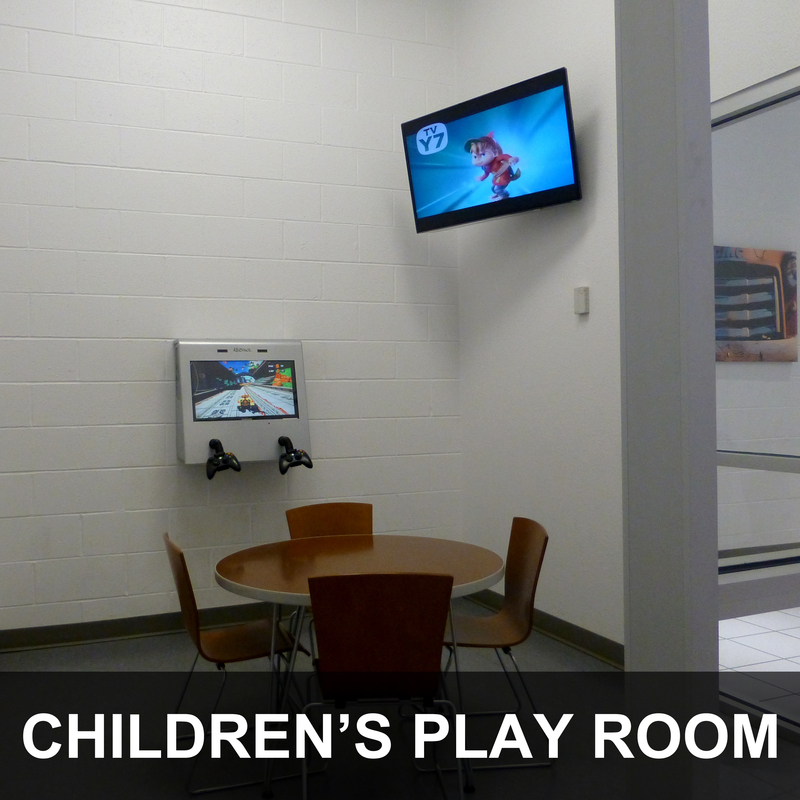 We are committed to providing you with the best service experience. 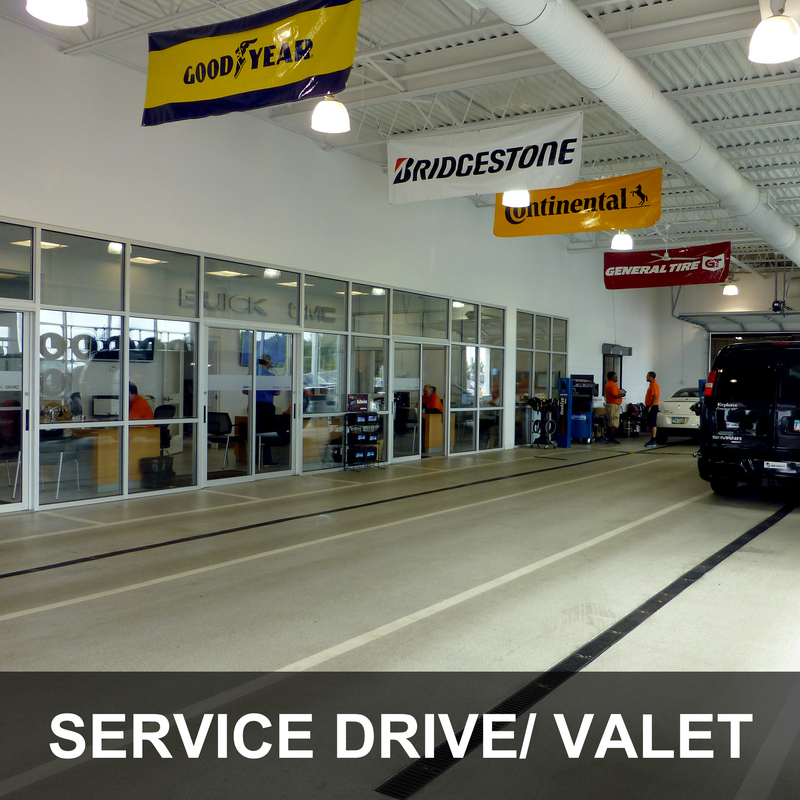 Visit the Dave Arbogast Service facility off of 25A in Troy, or Schedule Service Online. We look forward to ensuring your investment stays in tip-top shape for years to come. 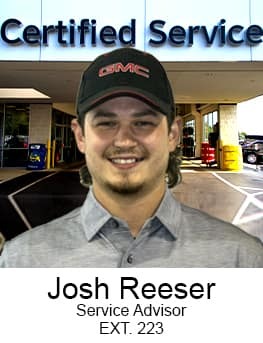 Certified General Motors Service Advisors to answer your Questions. 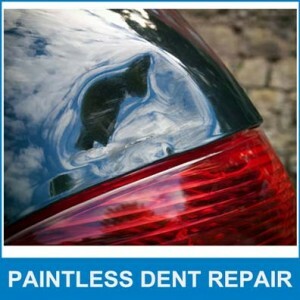 Automotive Repair for All Makes and Models!